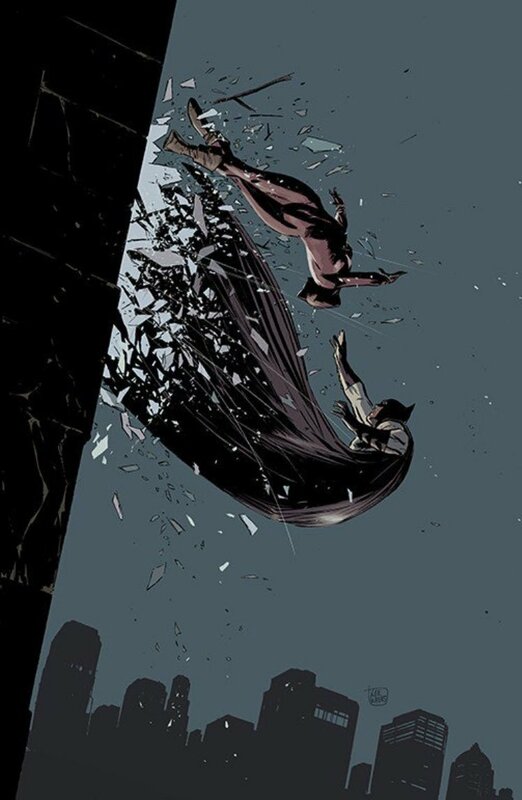 Comic book artist Michael Lark will be working with Tom King on the upcoming Batman Annual #2. The issue will contain two interconnected stories and is expected to tie into King’s ongoing Batman. Artist Lee Weeks will provide art for the first story and Lark will work on the second story. Batman Annual #2 hits shelves November 29.